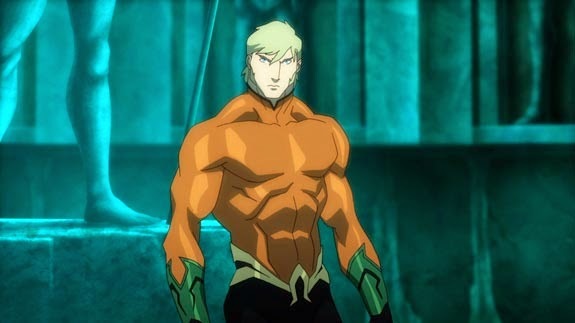 “The movie will focus on how young Arthur Curry discovers his aquatic heritage. Raised by his human father, when the movie begins he doesn’t know that he is the heir to the throne of the watery kingdom. What makes a hero? How do we get to the point he becomes Aquaman? An interesting movie ahead! Can’t wait to see the film! To be released early next year, straight to video. Deyum… so much waiting for this.